Yolo is pleased to introduce South African coffee chain to Ghana. 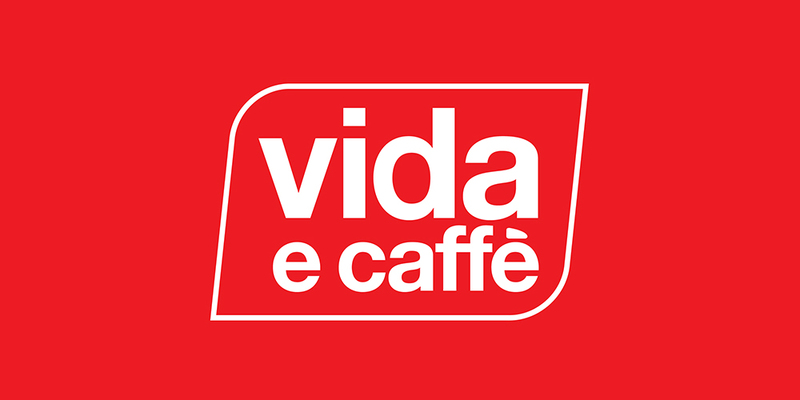 Two Vida E Caffé’s opened in 2015 with more to follow. One is located at the Icon House address while the second is on the Spintex Road. Enjoy lattes in a chilled, stylish setting alongside a choice of fresh sandwiches, cakes and muffins. Or try the homemade porridge which comes in a cup ‘to go’ with various milk options including soya.